Spring is in the air! Well, you couldn't really tell it by our weather - we just had 6 1/2 inches of snow on the first day of Spring. But that won't stop these gorgeous shades from bringing sunshine to your day! 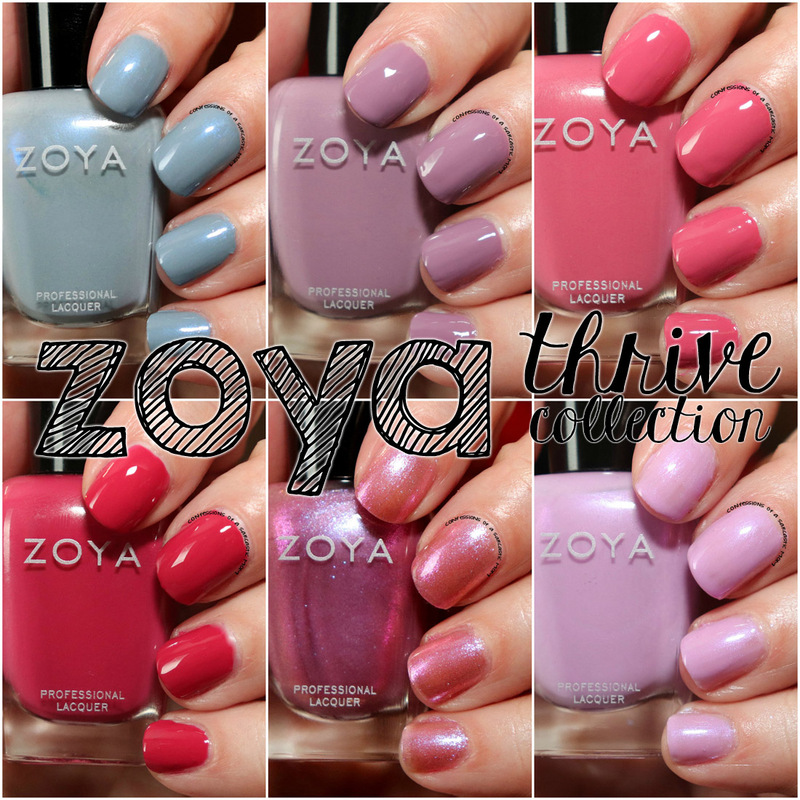 The Zoya Thrive Collection is 6 perfect flowery shades. 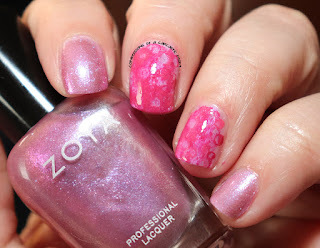 I've got swatches AND details about the Zoya Earth Day Exchange. 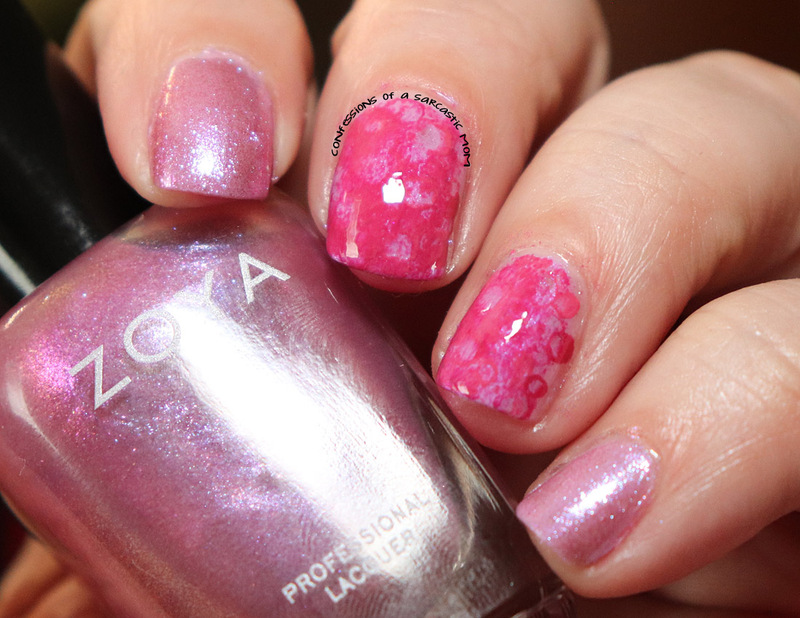 Here is a cute little nail art attempt with some of these shades haha! Its been a while since I've tried nail art. I love the look of my middle nails! My pointer and pinky have Haruko topped with Leisel. My middle and ring finger are Haruko as a base, with Brandi and Monroe dotted, and the blotted, out. Basically I put little dots of Brandi and Monroe on the nail and then used my finger (yeah my finger) and just dabbed everything around. Price point on these is $10. I recommend, from my tests, Darby and Monroe - but keep in mind, these might apply completely differently on you! Your body chemistry may make them adhere on the first try! It's always very important to remember that a good base and top coat are a must when applying nail polish. What IS the Zoya Earth Day Exchange? Clean up your act by trading in your old nail polish (any brand, used or unused) for brand new bottles of ZOYA! Zoya, the exclusive pioneer of the healthier, 10-Free & breathable natural nail formula invites you to trade in your old not so healthy and unwanted nail polishes for brand new Zoya bottles. We'll even dispose of your old bottles in an environmentally friendly way. As the trusted brand among professionals and women who want cutting edge color with the safest formula available, we thought it only makes sense that we take the lead! Will you join us? After all, #HealthierIsHappier! 2. Apply code: HEALTHY between April 2-29 and a 50% credit will be deducted from your exchange order - FREE SHIPPING INCLUDED! 3. Complete checkout and you're all set! If you need further instructions on sending back your unwanted polish, see below. Once you receive your order, decide if you are going to send in your unwanted polishes or donate them to a local cause. 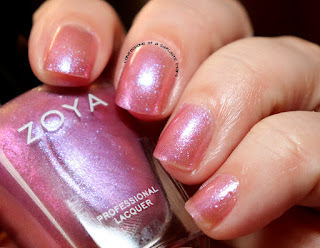 We are using the honor code to make sure you get your Zoya Nail Polish as quickly as possible! Offer is not contingent on customer returning polish; we assume you're going to do the right thing! If you do choose to send us your old polish, we promise to properly dispose of it according to environmental guidelines. 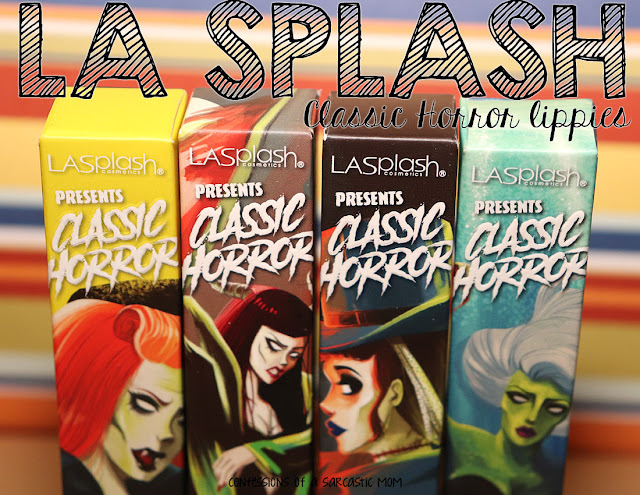 If you choose to ship back polishes, please include a copy of your invoice with your order. You do not have to send us the exact amount of bottles that you are ordering, there is no limit!